Koenigsegg is always being a major supercar manufacturer since it has lauched. Right from the agera the brand is known for the mega machines. 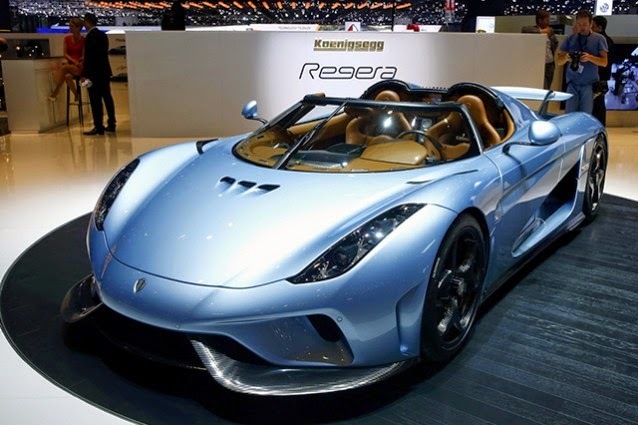 Koenigsegg Regera was recently unveiled in the geneva auto show (one of the biggest auto show in the world). 2) Propulsion system : The two rear electric motors provide initial acceleration, allowing the car to start from standstill without help from the low gears of a transmission. These motors also provide reverse driving and deliver torque vectoring for improved handling. At about 30 to 40 km/h (19 to 25 mph), the hydraulic coupling closes, routing the output from the front ICE/motor drive (primarily the motor at this point, as the engine is still getting up to speed) to the rear wheels. The crankshaft-mounted electric motor acts as a starter, torquing the engine to full life by around 120 to 130 km/h (75 to 81 mph). 5)The World’s first fully foldable, active, top-mounted rear wing. Watch out what Christian von Koenigsegg want to say about it. 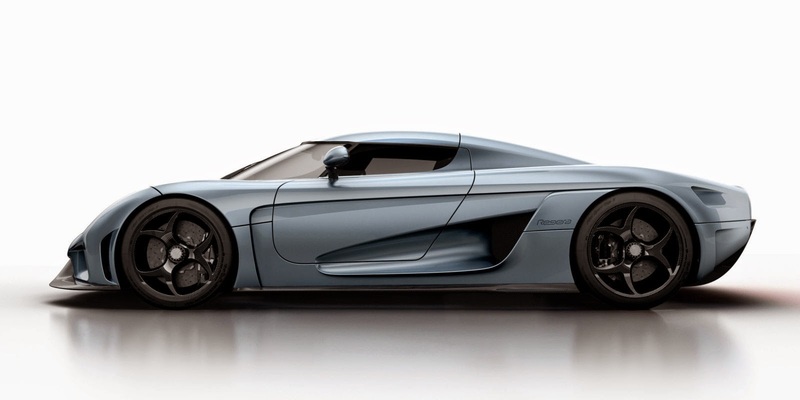 Koenigsegg always known for innovating new technologies is again back with the new features in its model Regera. They want to increase driving comfort as much as they can. The brand new technologies like addition of electric power and Direct drive in a single car was never seen before. The Koenigsegg has a very close approach to the future mobility. 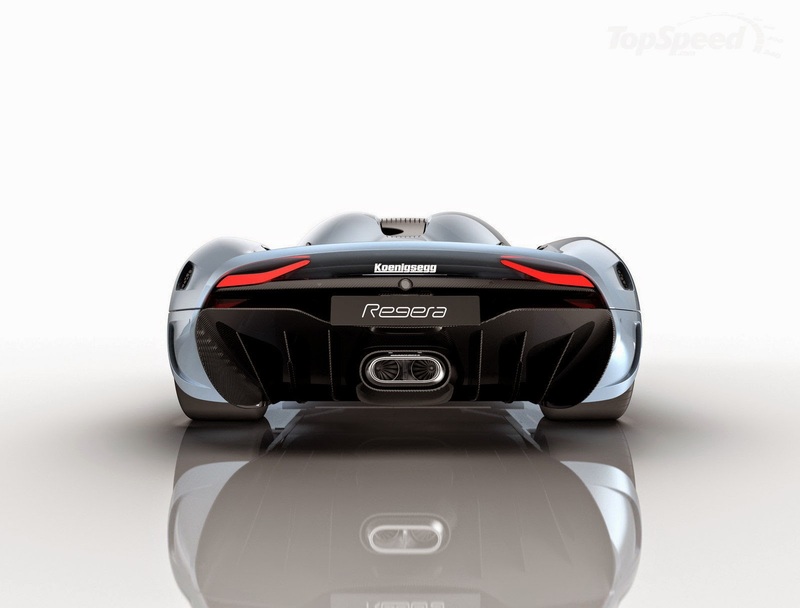 The car ragera is truly a Megacar. We need to watch out for the sale and exact price tag. Its competitors like hennessey venom GT need to get alert. The Era of super cars has begun.